I spent a bit of time today plugging away on Mousetrap and getting the bat to work properly. 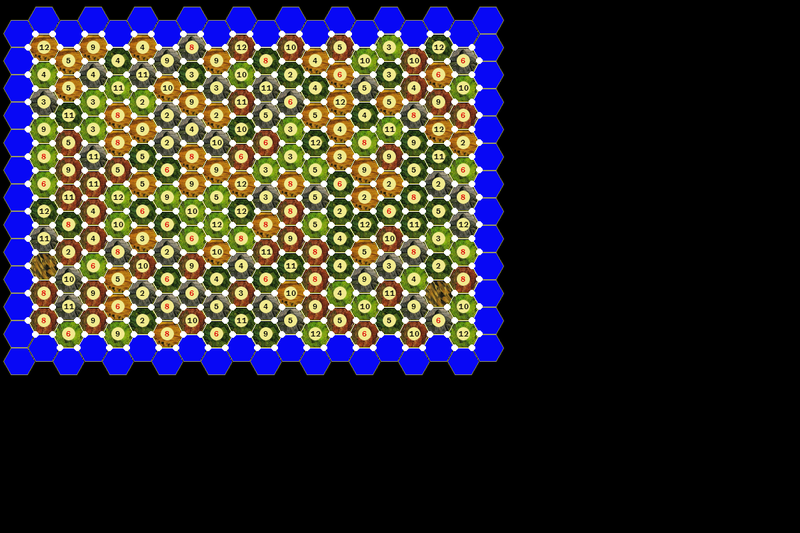 So now I’ll have to add in some collision detection, some enemies and the ability to deal damage and take damage. I’m still debating on whether or not to add in an RPG like element in regards to experience and leveling up. I am thinking that I’ll stick more to the original Zelda roots and omit that particular feature. I still have no thoughts of the health meter. I guess I’ll just tinker around some more. Maybe a new shot in the coming days. After a couple of poor and dismal dates, I guess third time is the charm. Funny, I was just in bed with this beautiful girl and the other one, the bad date number one, texts me drunk at like 2 in the morning. I enjoyed a good laugh. Anyways, future is looking bright, and speaking of bright, going golfing at 10am tomorrow, unfortunately, I have to get up at 8, since it’s an hours drive. BOO! Hopefully I’ll Tiger Woods it up. So not only have I gone on a couple awkward dates two days in a row, well, with you know, Monday in between. But I also found out the worst idea for a first date. Not that I didn’t know that before, but I’ve had some success in awkward, not normal first date situations. I guess its chemistry. Anyways, first date terror number uno. A date at the movie theatre. Sitting in the dark with your new prospect. It wouldn’t of been so bad if say, we watched the movie at someone’s house and were able to cuddle up with one another. But to be witness to say, a hundred set of eyes, is a little bit more awkward to pull out some moves. Needless to say, glad to say I watched The Informant!. It was pretty good, Matt Damon was pretty decent in it. I was hoping it’d be a bit more of a comedy than it was, but a decent movie none the less. Definitely more a wait to rent than a theatre pick though. Anyways, on to first day horror number two. Not only did I drive an hour and a half for the date, before I even went to work in the afternoon, it was just… unsettling. It’s hard to just sit down and blab over a cup of Joe. It’s not so bad if you’re having lunch together, or you’re in a pub with something else to look at besides the other person’s face. The date turned better when I suggested a walk, but all in all, I mild failure. My ultimate first date would definitely be doing something fun and active. 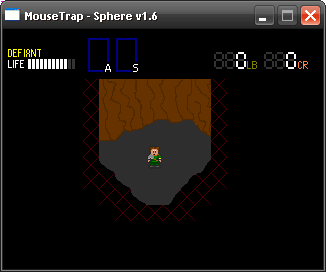 I’ve been doing some tinkering work with mousetrap, but nothing new visually to be shown just yet. Hopefully in the following weeks. A special thanks to Flik for making his little flik_zelda engine which I’ve been analyzing deeply. Anyways, bed time for this chap.